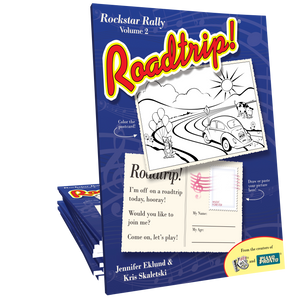 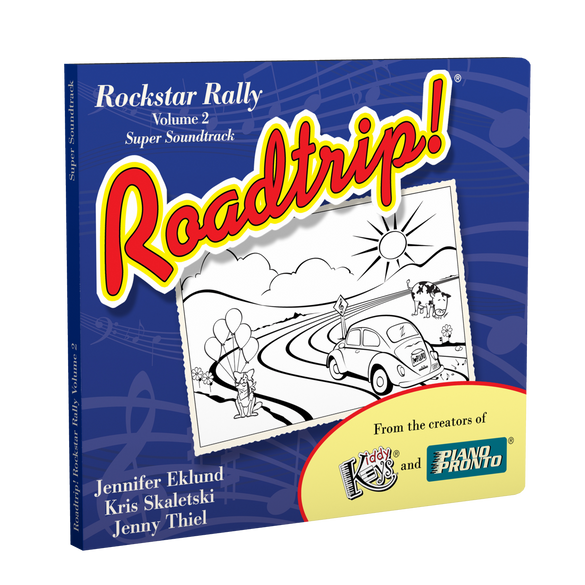 An essential item to amp up the full-time fun with Roadtrip: Rockstar Rally Volume 2. 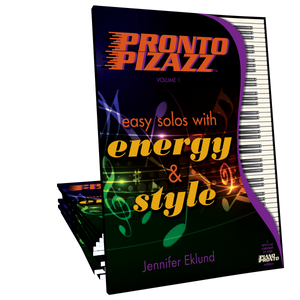 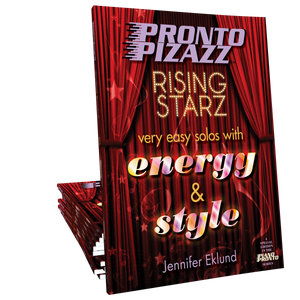 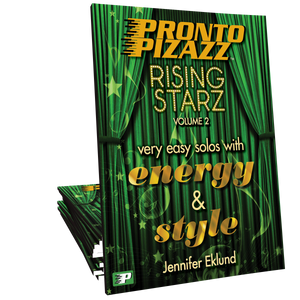 This Super Soundtrack includes: all of the vocal versions recorded by jazz vocalist Jenny Thiel, piano duet play-alongs, and instrumental play-along tracks for all 18 songs. 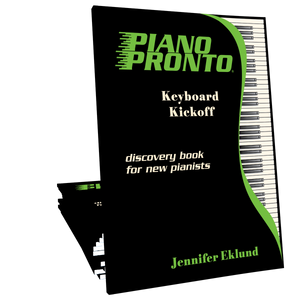 MIDI play-along tracks sold separately.